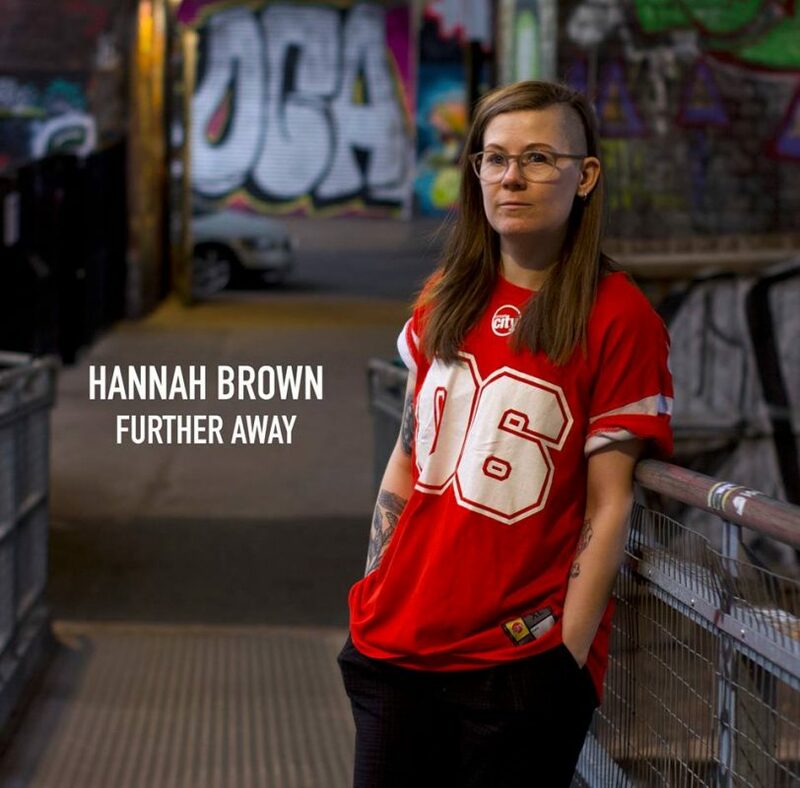 Originally hailing from Nottingham, Hannah Brown is now very much ingrained in to the Birmingham music scene. Ever since her debut single ‘I Don’t Want To Be You’, Hannah has been released a steady stream of breathtaking singles with an atmosphere so delicate it could break with the slightest whiff of a plectrum. HOWEVER it seems Hannah just got serious! Her latest track ‘Further Away’ is a full-on driving song complete with distortion, drums to shake you to the core and it’s catchy as f***! And it’s for that unexpectedly brilliant change of direction that we have made it our OFFICIAL Track of the Week. Have a listen below as even Danny de Reybekill had to restart the track due to being totally blown away. 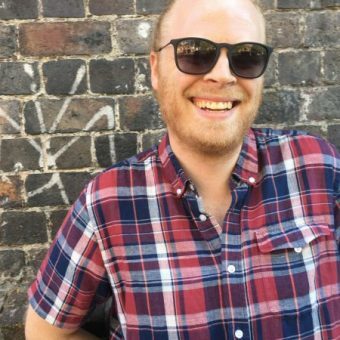 This entry was posted in Music, News, shows, The Brum Radio Playlist. Bookmark the permalink.